If you are a full-time or exchange student at WSG University, you can apply for a Student Card. 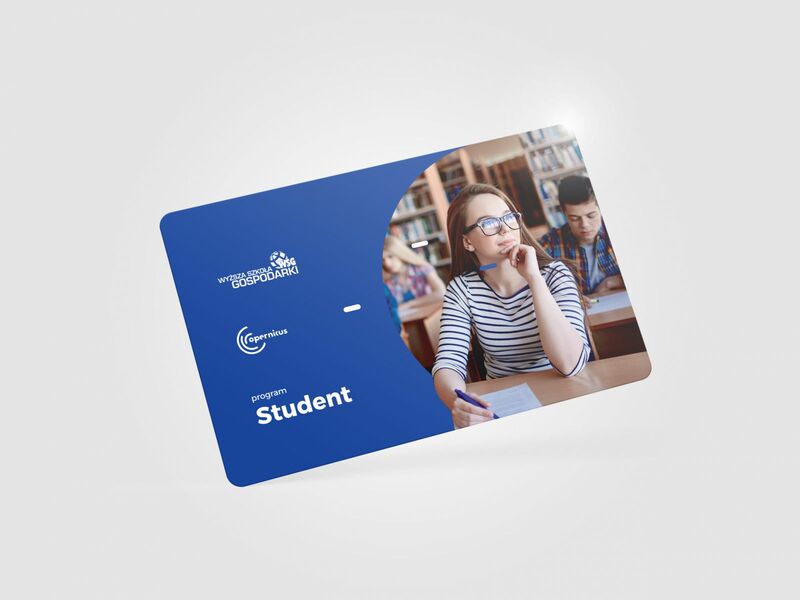 The Card allows our students to access over 20 discounts and special offers in Bydgoszcz. The WSG University cooperates with many companies and institutions, which have different benefits for our students. Let’s check the list and take advantage of profits.